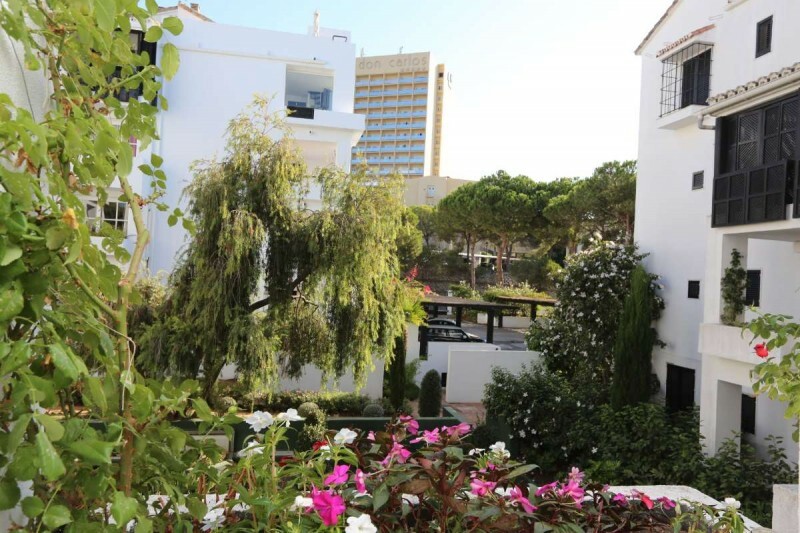 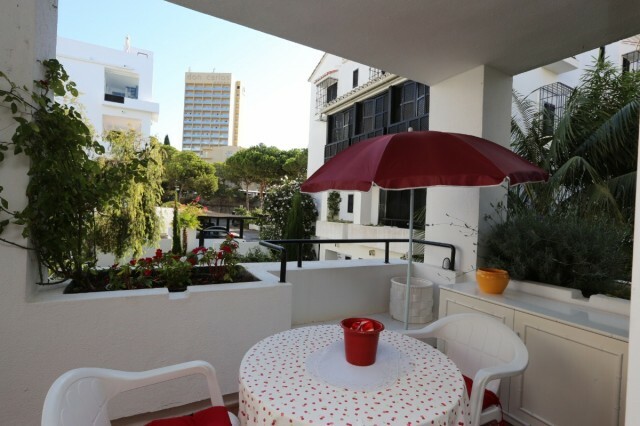 Lovely one bedroom apartment in the luxurious complex Los Jardines de las Golondrinas in Elviria. 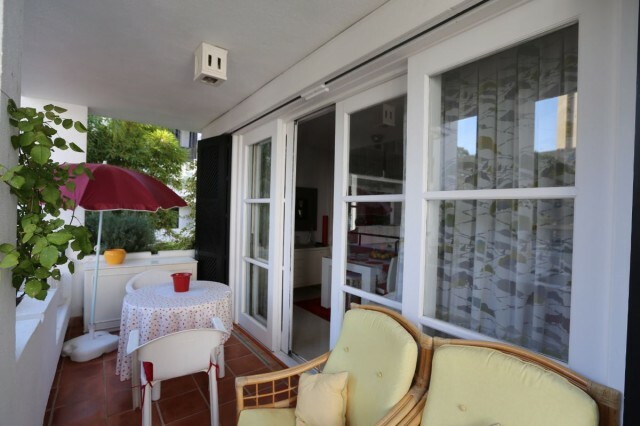 Spacious apartment in the popular beachside complex in Elviria, Los Jardines de las Golondrinas, East Marbella. 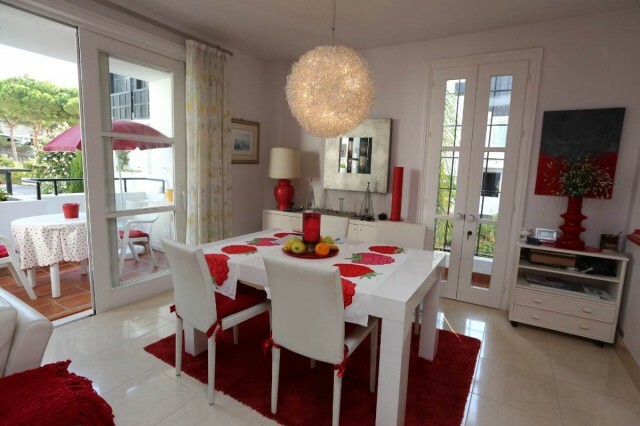 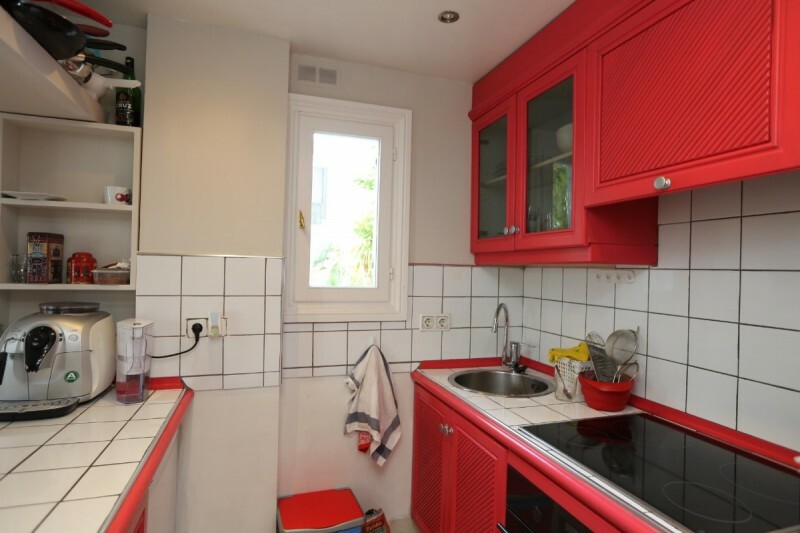 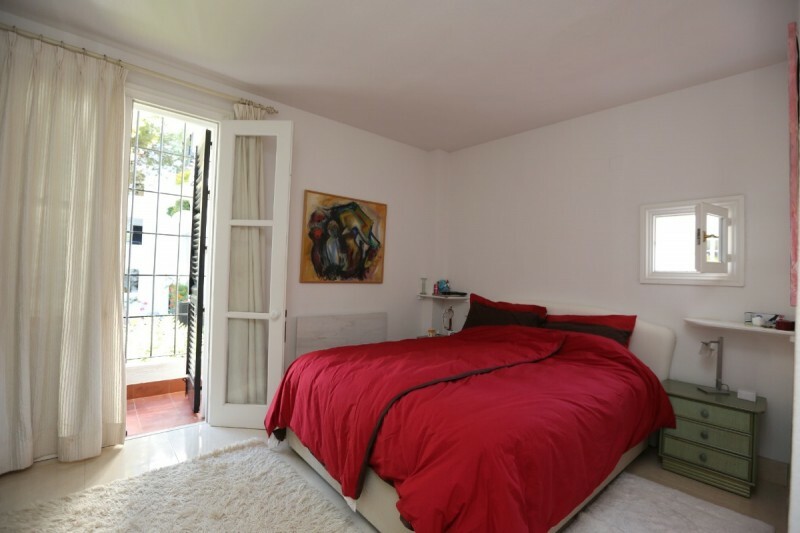 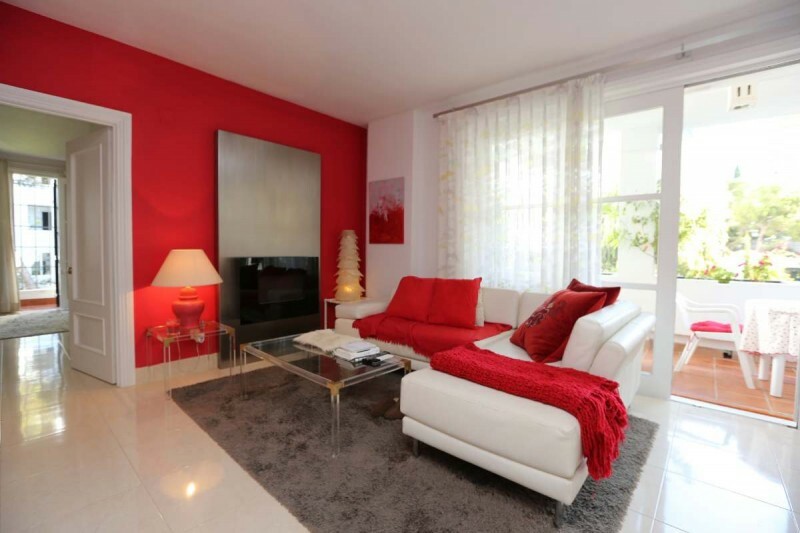 The apartment has been fully renovated and offers 1 bedroom, 2 bathrooms and a fully fitted kitchen. 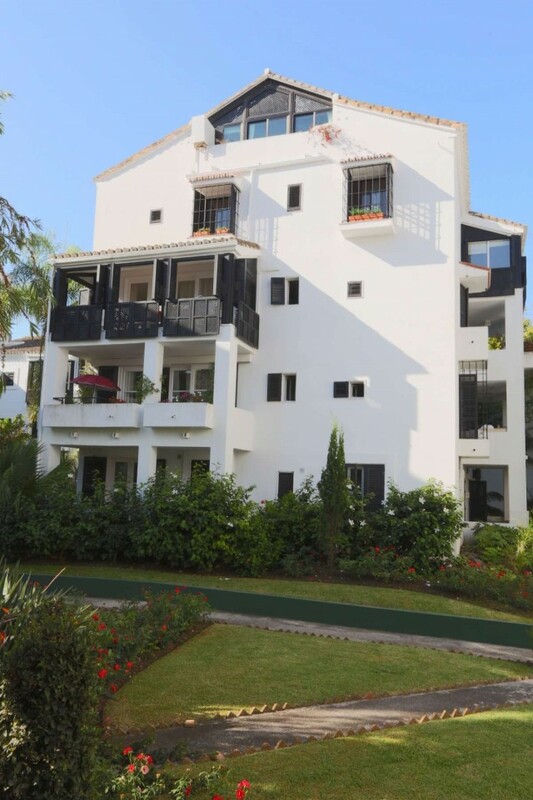 Wonderful complex with 24hrs security, pool, pool restaurant and beach access. 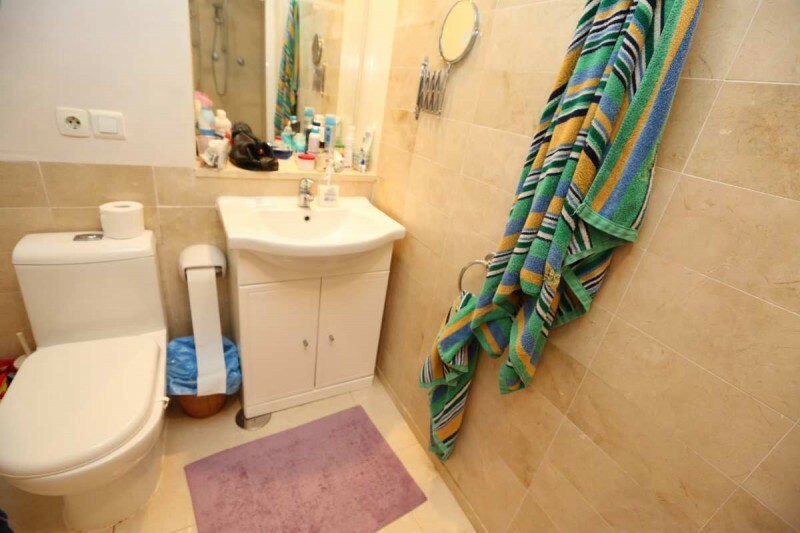 Great location, within walking distance to shops and amenities.